Made in Japan | Tomi Fujiyama on Jimmy Kimmel Live! 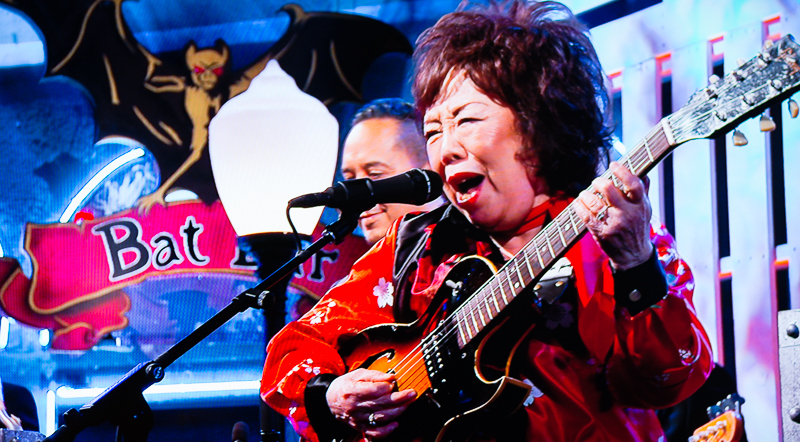 Tomi Fujiyama on Jimmy Kimmel Live! 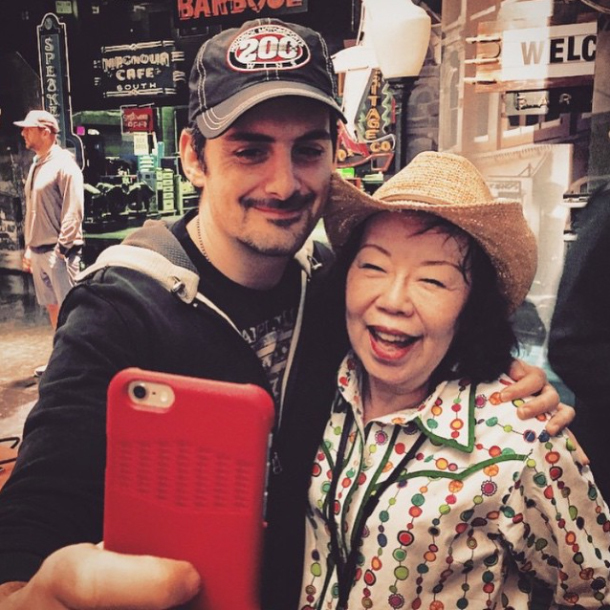 Brad Paisley takes a selfie with Tomi backstage at Jimmy Kimmel. 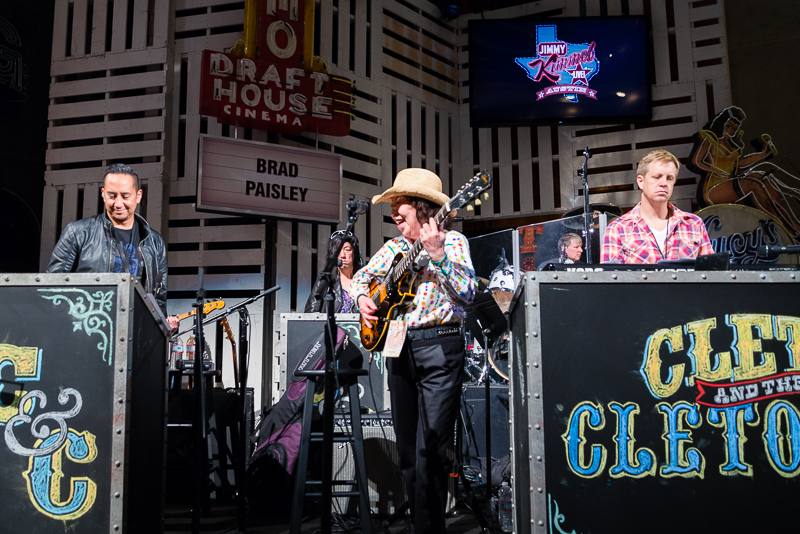 Tomi sits in with Cleto and the Cletones on Jimmy Kimmel Live!